Gorgeous Arthur Allen model with 3 levels in prime location. The property features new windows, upgraded HVAC systems, hardwoods in 2 levels, fresh neutral paint throughout, three upgraded full baths, cherry kitchen with granite, SS appliances and custom back splash, new closet organizers throughout, gas fireplace in family room, water softener, whole house surge protector, custom closet organizers, shelving in garage, new slate patio, all bookshelves and wall units convey, spacious deck and beautifully landscaped front yard. Meticulously maintained home!!! SchoolsClick map icons below to view information for schools near 5259 Pocosin Ln Alexandria, VA 22304. Home for sale at 5259 Pocosin Ln Alexandria, VA 22304. Description: The home at 5259 Pocosin Ln Alexandria, VA 22304 with the MLS Number VAAX192728 is currently listed at $717,000 and has been on the Alexandria market for 82 days. 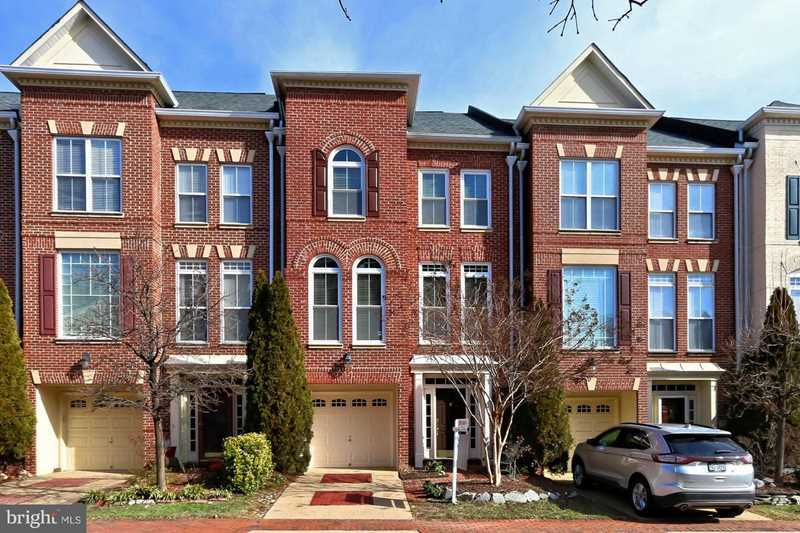 You are viewing the MLS property details of the home for sale at 5259 Pocosin Ln Alexandria, VA 22304, which is located in the Cameron Station subdivision, includes 3 bedrooms and 4 bathrooms, and has approximately 2658 sq.ft. of living area.